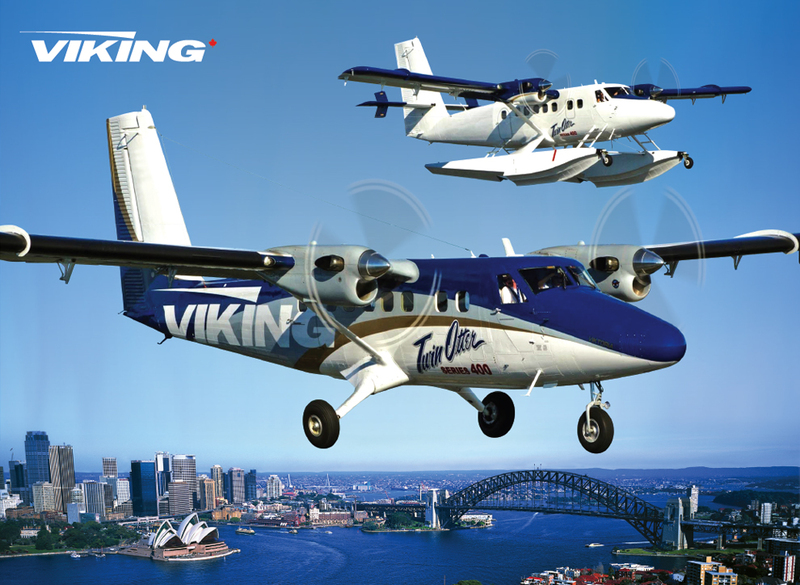 Exclusive distributor of Viking Aircraft in the Pacific. When it comes to aircraft sales, no one knows the Pacific better than Utility Air. If you are in the market for new or second hand airplanes, no company is better positioned to assist. With a wealth of experience in aircraft brokerage, we ensure that those selling their aircraft are as satisfied as those buying. Utility Air is proud to be the exclusive distributor of both Viking Aircraft in Australia, New Zealand, and the Pacific. Complementing these superb new product offerings is a business model built around pre-owned aircraft. The sale and acquisition of any type of working aircraft is a core competency. We always strive to deliver excellent results. We’re true believers in the “turn key solution”. From the initial phone call right through to when your aircraft arrives in your home town ready to go, we’ll be with you every step of the way. So, when you’re considering either buying or selling, contact us and discover how Utility Air will use our contacts, credibility, products and knowledge to make your transaction with us unparalleled. We have a global network of customer support centres and operators who are at the ready to provide you with an exceptional level of support and service. With operator centres on all major continents, there is a good chance that we are located near you and if not will be happy to set up near you so that we can provide you with the necessary support for your aircraft purchase.